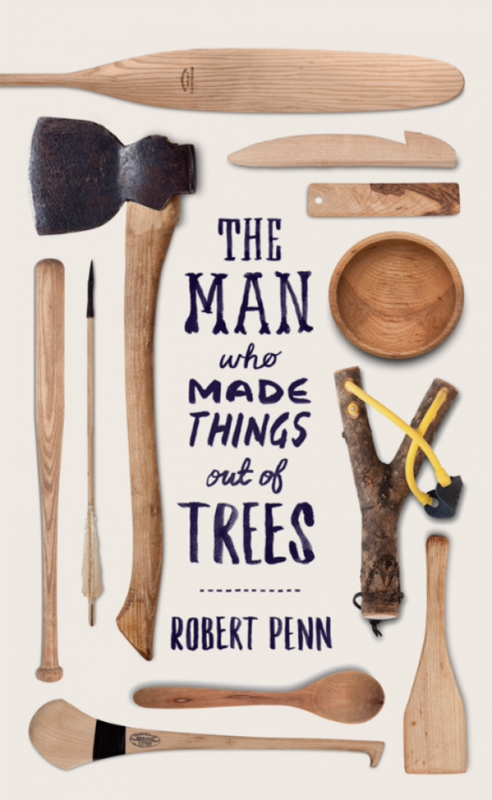 Just finished a great new book by English writer Robert Penn called ‘The Man who made things out of Trees’. 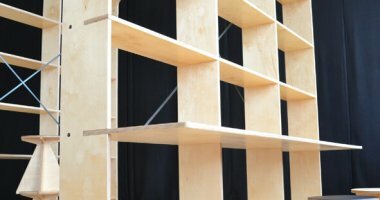 Wonderful read for anyone interested in wood and the origins and craft of making things. Robert Penn cut down an ash tree to see how many things could be made from it. After all, ash is the tree we have made the greatest and most varied use of over the course of human history. Journeying from Wales across Europe and Ireland to the USA, Robert finds that the ancient skills and knowledge of the properties of ash, developed over millennia making wheels and arrows, furniture and baseball bats, are far from dead. The book chronicles how the urge to understand and appreciate trees still runs through us all like grain through wood.